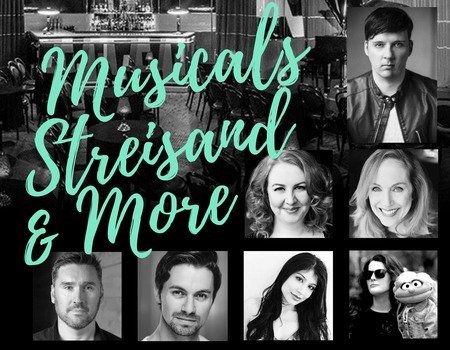 Actor and singer, Harry Kit Lee, returns to Crazy Coqs with a new batch of songs and a new bunch of West End stars for an evening of music inspired by the prolific work of the one and only, Barbara Streisand. With classic songs such as Don't Rain on My Parade, Evergreen and People, Lee will be joined by special guests Jen Bird (Jesus Christ Superstar), Richard Dawes (Imagine This), Phil Lee Thomas (Sunset Boulevard), Pippa Winslow (The Phantom of the Opera), Tammy Davies (The Sound of Music), and the hilarious Patsy May (Britain's Got Talent). The evening is directed by Paul Branch from the hugely popular radio show, Sunday Show Tunes, and with musical direction by Peter Roberts.